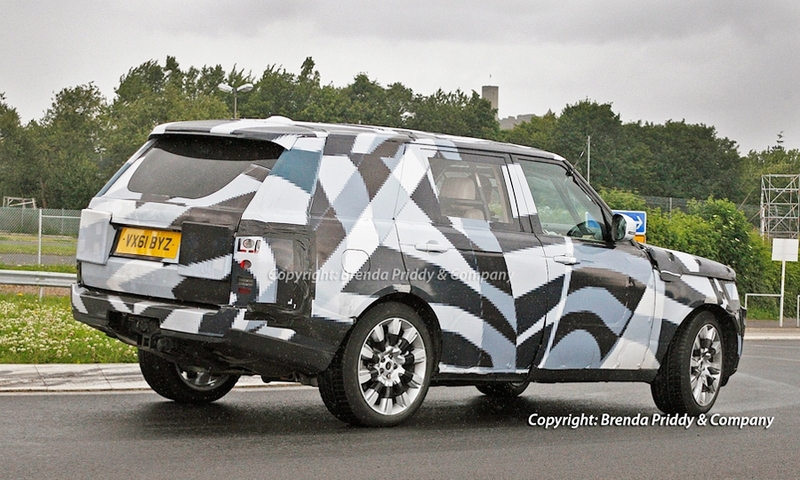 The 2013 Range Rover due early next year in the United States will be about 600 pounds lighter than today's aging model and use a new Jaguar Land Rover lightweight aluminum architecture. 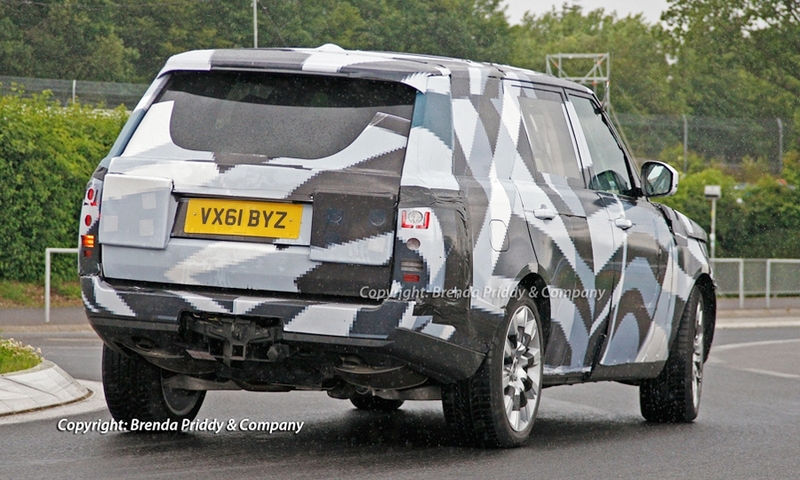 The extra room in a long-wheelbase flagship would allow for a third row of seats and transform the Ranger Rover model from a five-passenger to a seven-passenger SUV. 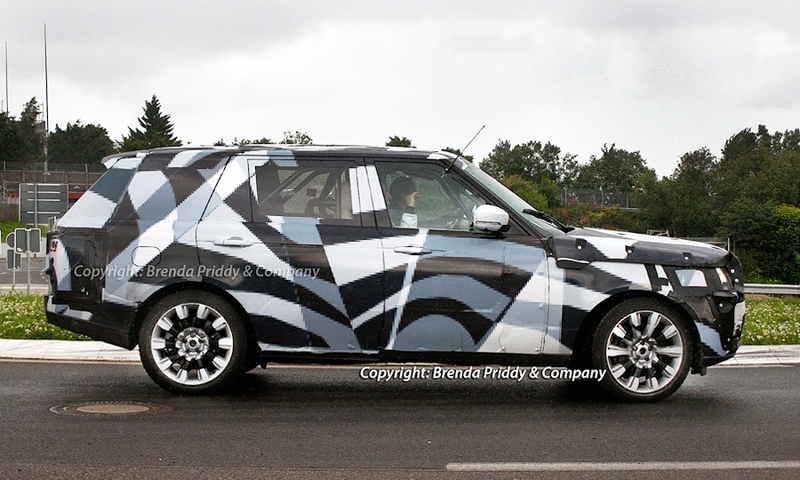 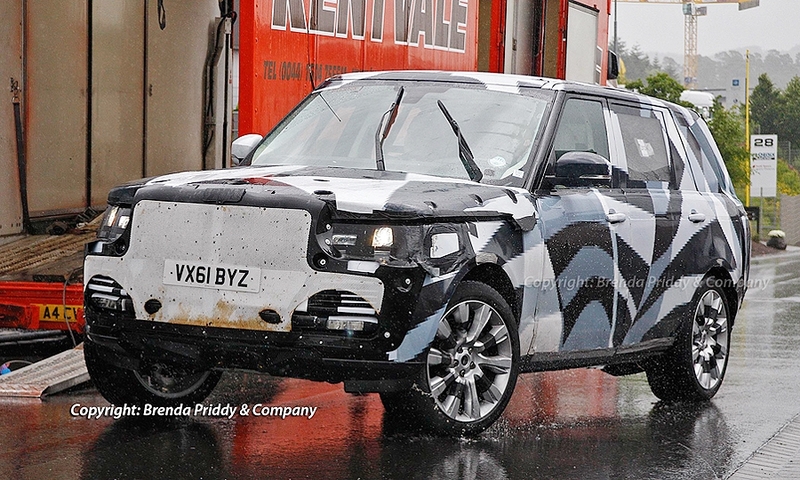 Spy photos indicate there could also be a long-wheelbase Range Rover in the works.